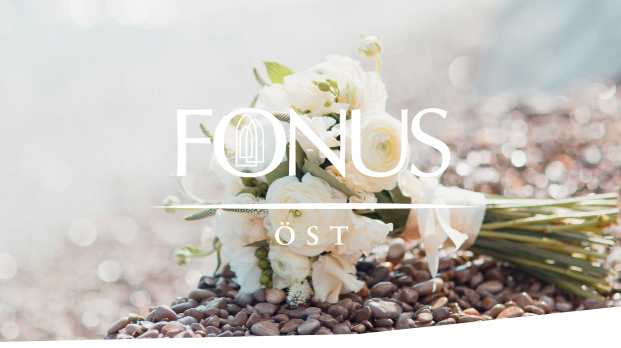 Fonus Öst is one of the region’s leading funeral homes. In addition, Fonus is providing family legal advising through FamiljeJuristen. Avenir has long provided Fonus Öst with ongoing legal consultation in the various matters that occurs in Fonus Östs operations, including drafting agreements and acquisitions.